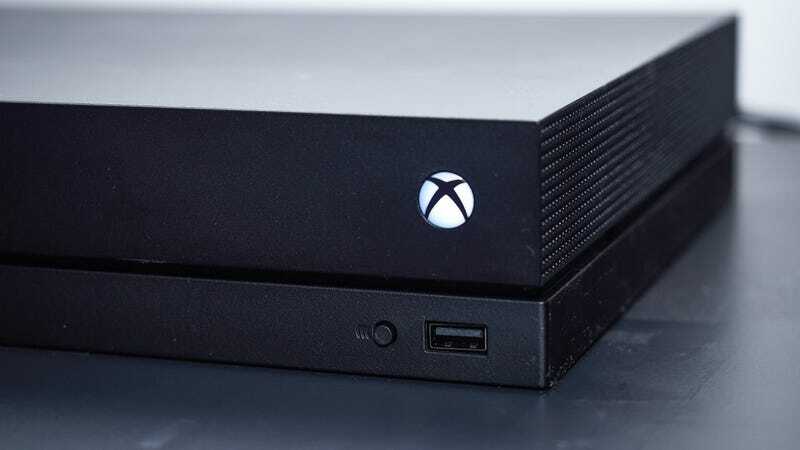 Microsoft is opening the door to more digital assistants you can chat with on your Xbox One, according to a report from Windows Central. That means the day may come when you can swap Cortana for Alexa, or tell Google to get your pad ready for game night through your console. Use a digital assistant like Cortana, Alexa, or Google Assistant with your Xbox. To Get started, enable digital assistants below, then search for Xbox in the assistant app’s skills on your phone. The implication here, that apps will update to include support for the Xbox One, means your Xbox One might be a pretty capable voice assistant depending on how integrated it is with Alexa or Google. While every Windows 10 device has Cortana built-in, that’s one of the few places you’ll find Microsoft’s assistant. Amazon has an entire ecosystem of Echo devices at varying price points, and Google has its own line of Google Home devices. The number of Cortana-enabled speakers is a resounding one, the Harman Kardon Invoke. Playing catch up by releasing more Cortana-equipped devices might be one way to counter the tide, but offering the choice of digital assistants to users in a major console definitely beats being locked-in with a voice assistant you might never use. Of course, to use the voice assistant, or any voice features on the Xbox One, you’ll need some sort of microphone. That means either connecting a headset to your Xbox One, or a Kinect, a product that was discontinued in October. That brings up the question of why someone would use a voice assistant on their Xbox One when they might already have a voice assistant nearby—an assistant that would never require you don a headset to tell it what to do.